The popular method of directly inhaling the smoke from crushed cannabis flowers didn’t begin until the 16th century, and the introduction of tobacco from the new world. Cannabis cigarettes were only smoked as a treatment for asthma. 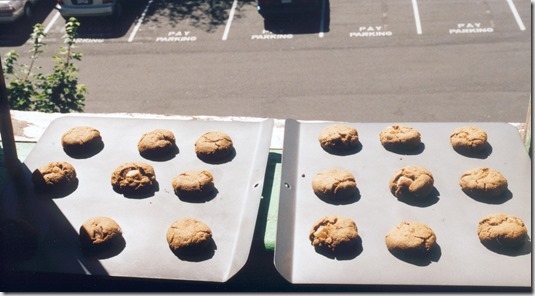 Inhaling the smoke from Ganja flowers is now the most common method patients use to medicate. This is in part due to the risk associated with processing cannabis and the de facto moratorium on phytocannabinoid research. The scarcity of accurate information has previously isolated the cannabis culture into small groups preventing the development of articulated guides to cannabis medicine. The rising availability of the internet and discussion forums has given the culture a place to build upon their collective knowledge despite the slippery persistence of the drug war mythology. 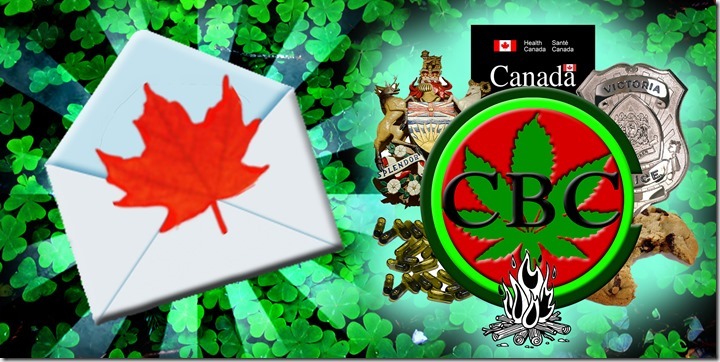 Cannabis prohibition is nearing its centennial in Canada, and the conditions it has created are now apparent. The persistent eradication of wild growing cannabis by law enforcement has driven gardeners to cultivate feminized Ganja indoors, in small spaces, for as much potency in as little time as possible, then either discarding or quickly processing the Bhang material into Charas. Due to the legal risks and scarcity of supply, the once free and abundant Charas is now valued in some forms at more than twice the price of gold. Stronger than it used to be? 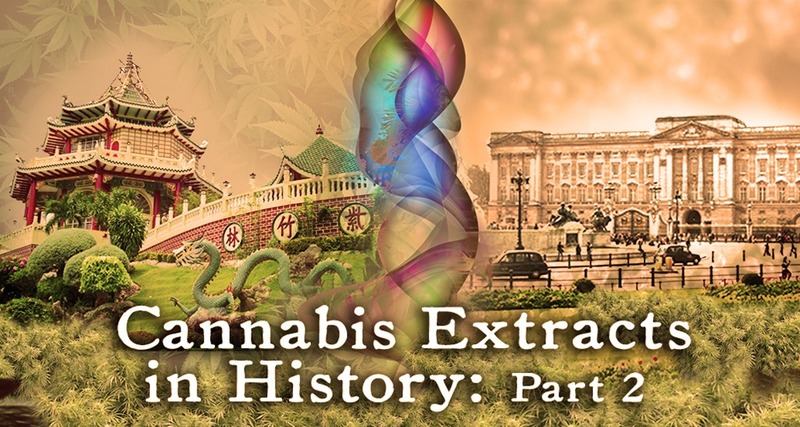 Prohibitionists currently claim that they are protecting society from high THC cannabis that is “much stronger than it was years ago,”13 however, the move to high THC cannabis strains began in 1840 when western physicians such as W.B. O’Shaughnessy began to draw wide attention to its use. Tests from the 1970s show THC levels as high as they are today.14 The recent rise in THC is consistent with the retreat of the plant into highly controlled, indoor grow operations. Studies of sifted trichomes in Morocco and Afghanistan have revealed that “Cannabis fields in […] generations past would tend to yield equal proportions of THC and CBD.” This prohibitionist war cry is further diluted by their advocacy of pure synthetic THC pills, which have consistently been shown inferior to whole plant cannabis in medical applications. In past articles I have explained how CBD competes with THC for the CB1 cannabinoid receptor, effectively protecting vulnerable individuals from an undesirable THC dominant experience. 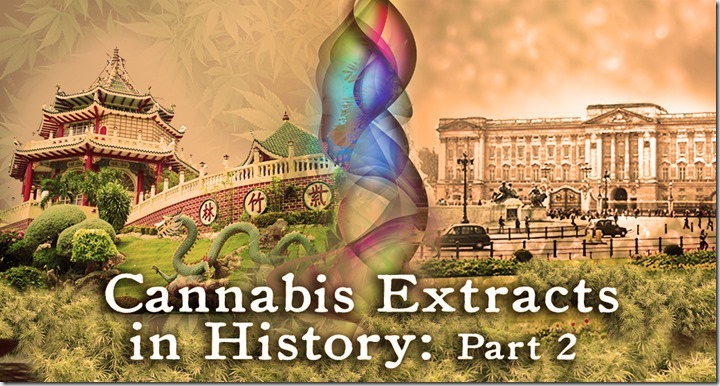 In the third part of the Cannabis Extract in History Series I will catch us up to the present and look to the horizons at the modern revival of this ancient art. 1. M.S. Julien, C. R. Hebd. Seances Acad. Sci. 1849, 28, 223. 2000, Mol. Cell Neurosci.15, 510. BirkhUuser Verlag, Basel, 2005, pp.1–22. 8. L.R. Aubert-Roche, De la peste, ou typhus d’Orient, Paris, 1843, p.400. 9. J.R. Reynolds, Lancet 1890, 1, 637. 13. J. Kabelik, Z. Krejei, F. Santavy, Bull. 1960, Narcotics 12, 5. 14. D. C. Perry. 1977, Pharm.-Chem. Newsletter 6, 1. Great article, Owen and thank you for posting. 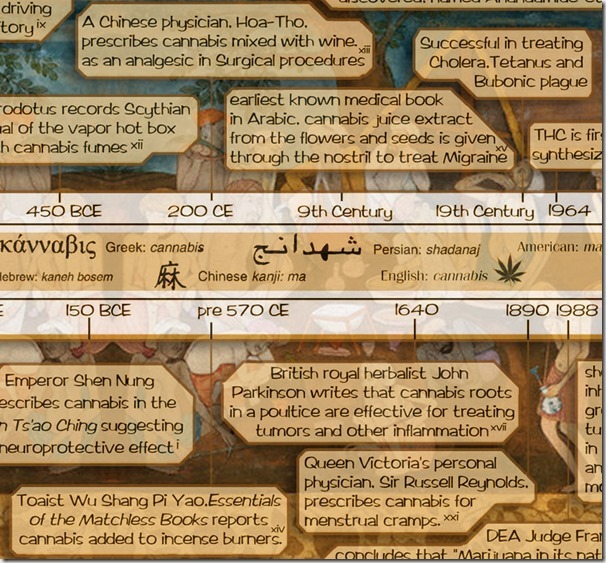 Millennia ago, the ancient cultures had so very much to contribute to the medicinal understanding of cannabis. 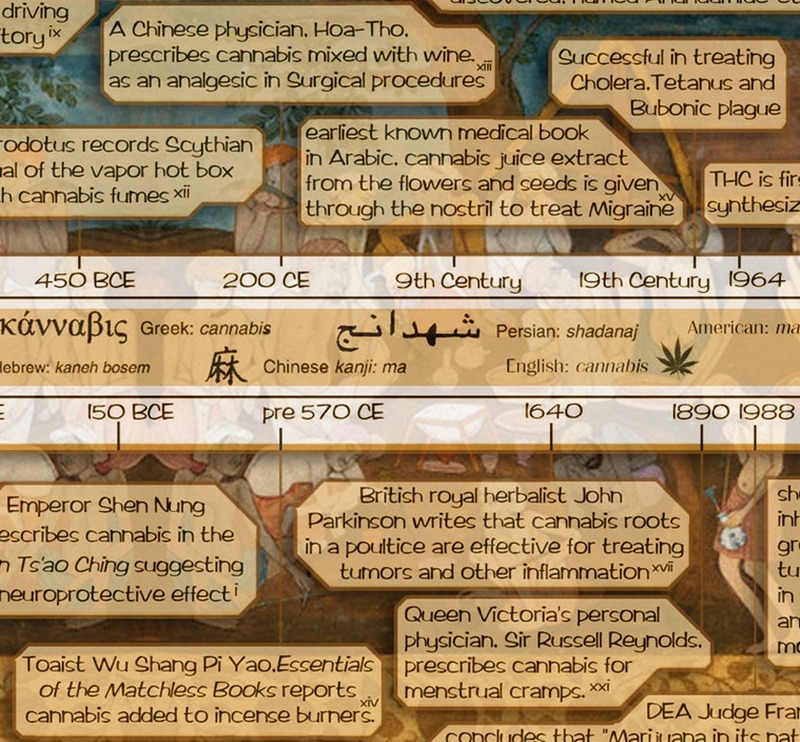 I think it’s a great shame that the descendants of almost all of the ancient cultures have obliterated all mention of cannabis in their publications, due to religious or political expediency.